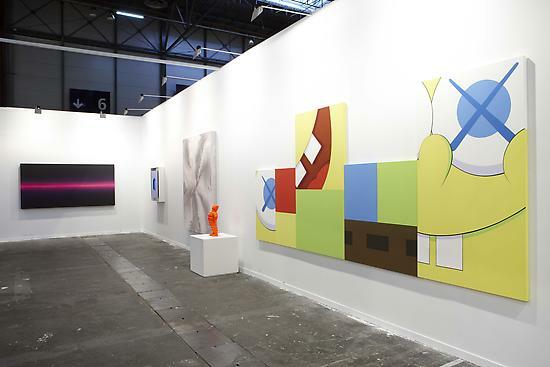 This year, ARCOmadrid is paying special attention to groundbreaking art in its various programmes. Revolving around its General Programme, these curated sections features galleries from around 25 different countries and have a mandate to showcase the very best of contemporary and cutting-edge art of the moment. Besides, in 2010, for the very fi rst time, ARCOmadrid’s special invited guest is a city: Los Angeles, one of the major urban centres and most exciting capitals of the art world at the moment.